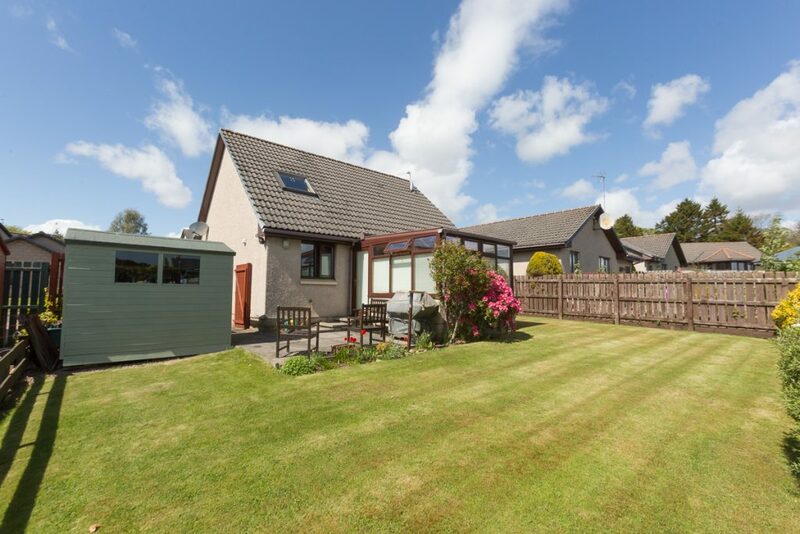 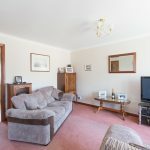 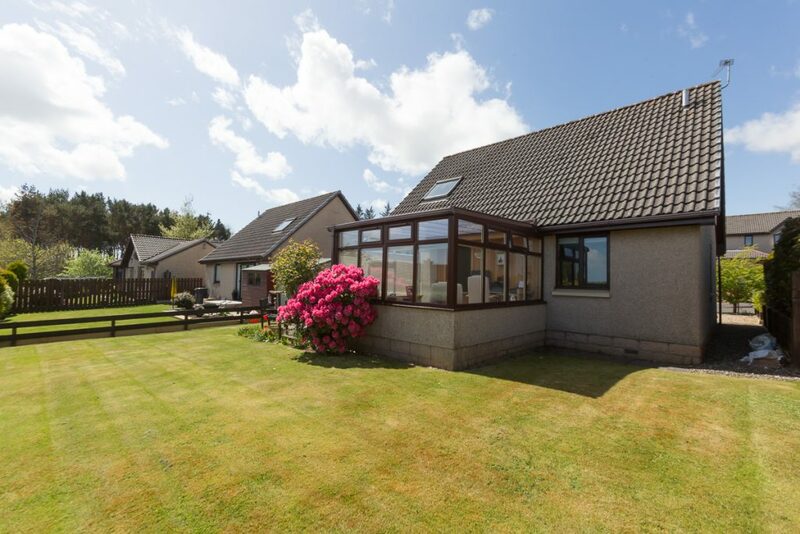 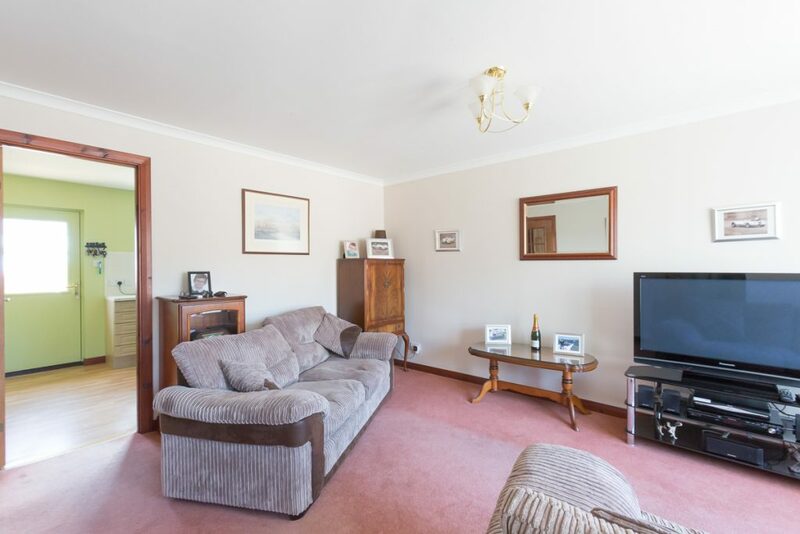 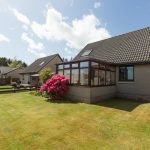 This detached bungalow has an ideal location within the popular village of Hillside and is presented in modern neutral tones with all flooring, curtains, blinds and light fittings to be included in the sale. 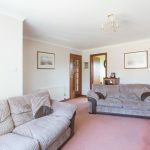 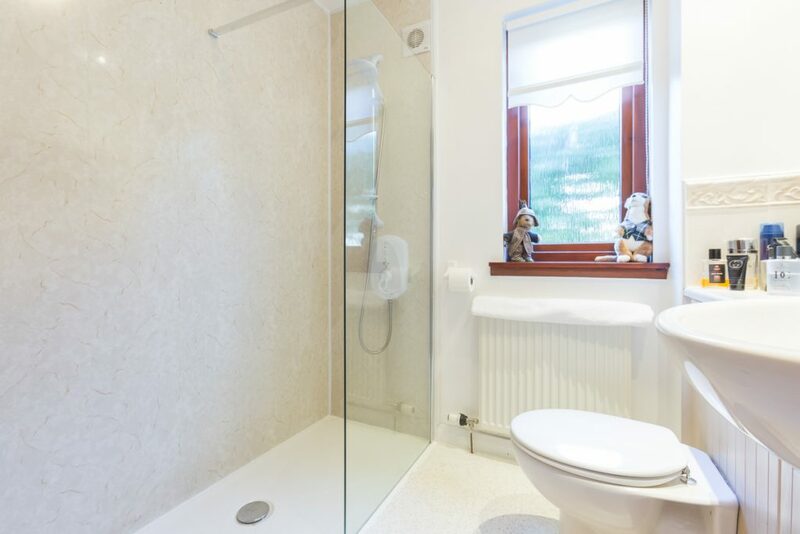 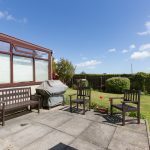 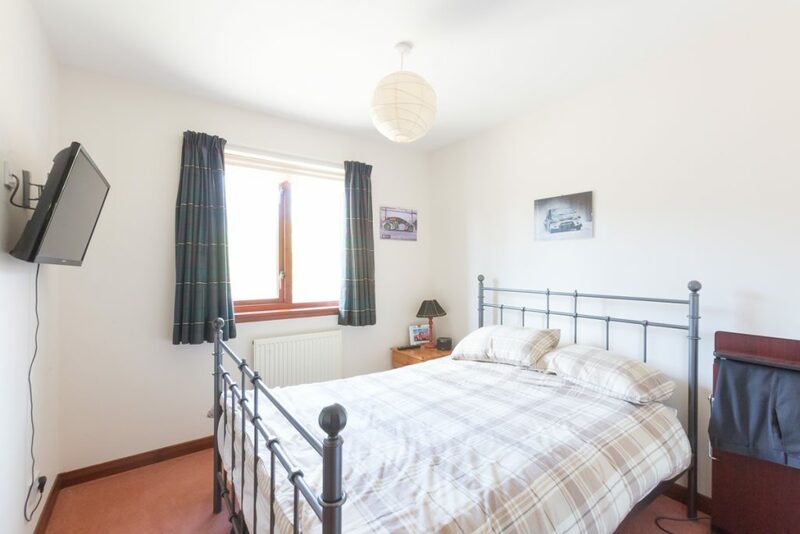 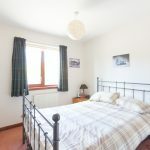 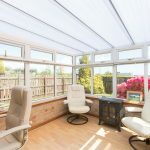 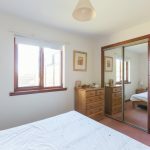 The property has been extended over recent years to include a spacious conservatory at the rear and has also been built to allow for further accommodation within the loft space. 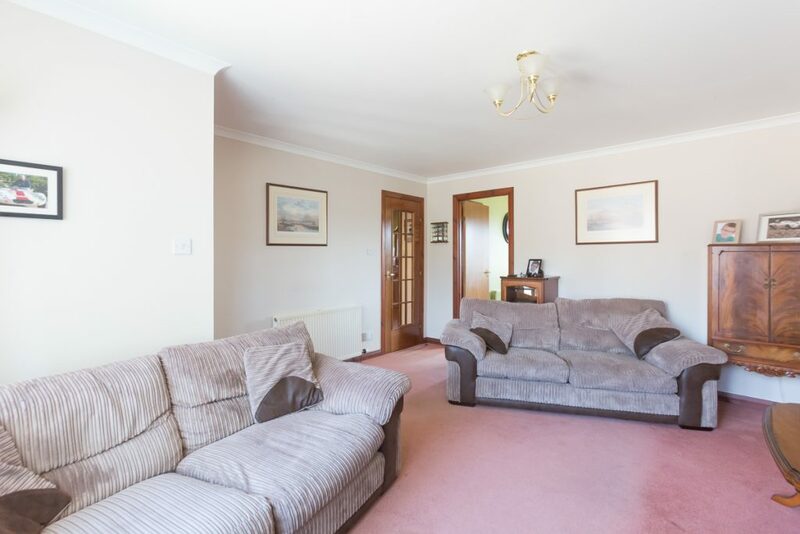 Entry is into a vestibule which gives access into the spacious front facing lounge. 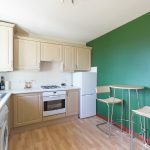 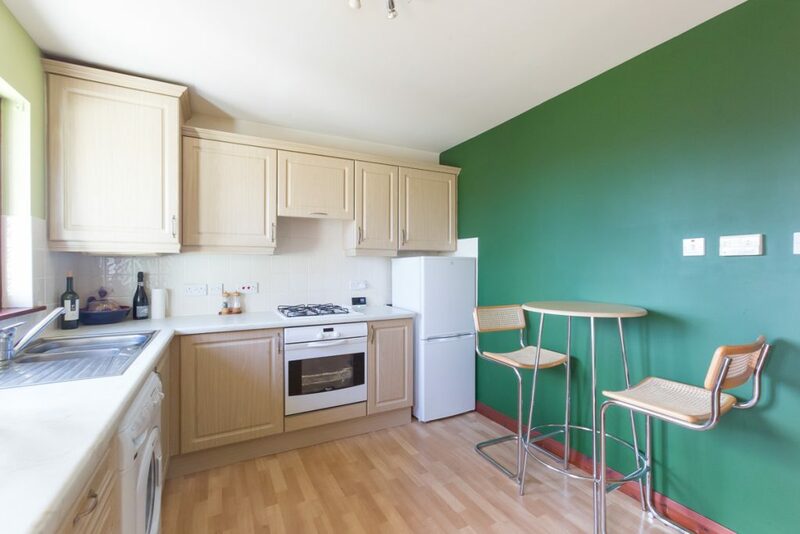 From here there is access into the dining kitchen which is fitted with modern wall and base units and provides space and plumbing for appliances. 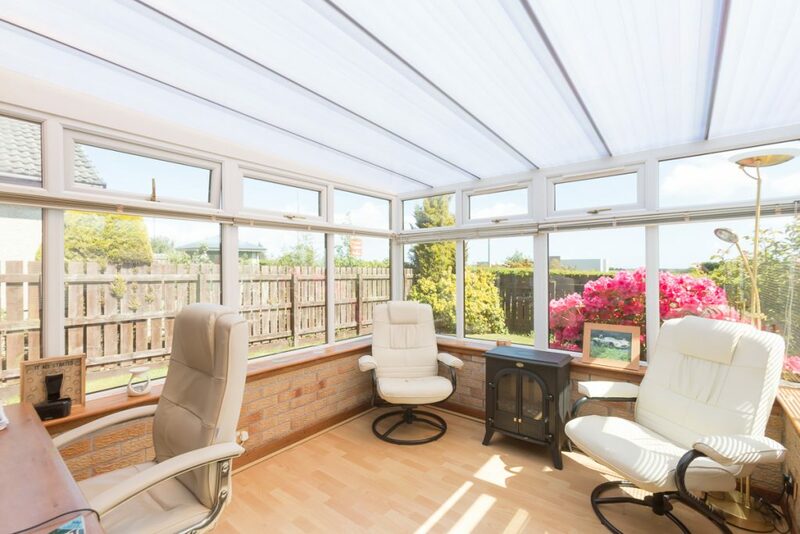 From the kitchen there is access into the conservatory which overlooks and gives access into the rear garden. 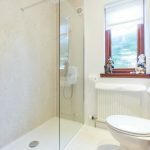 There are two generous size bedrooms, both with fitted wardrobes, and a convent shower room with walk-in shower enclosure. 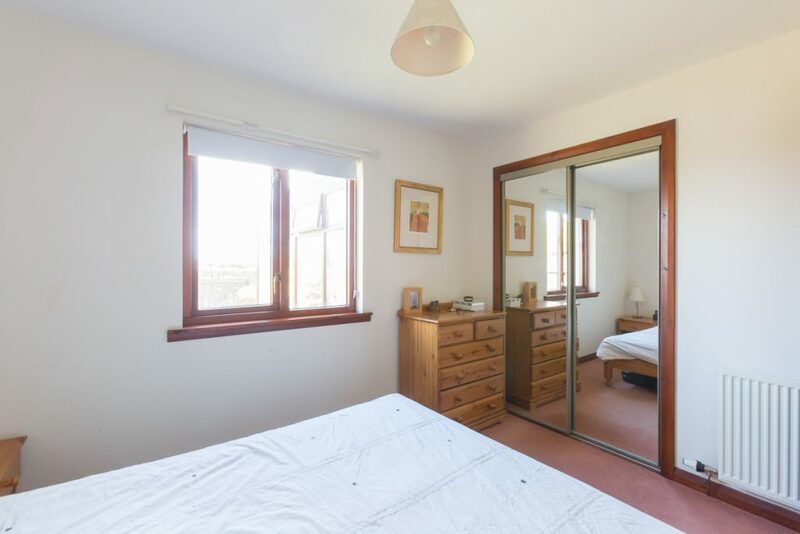 The loft, with front and rear facing Velux windows, is accessed via a Ramsay style ladder and there are ample storage cupboards in the vestibule and hallway. 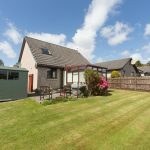 Outside there is a low maintenance front garden with a lock-block driveway to the side providing parking for several cars. 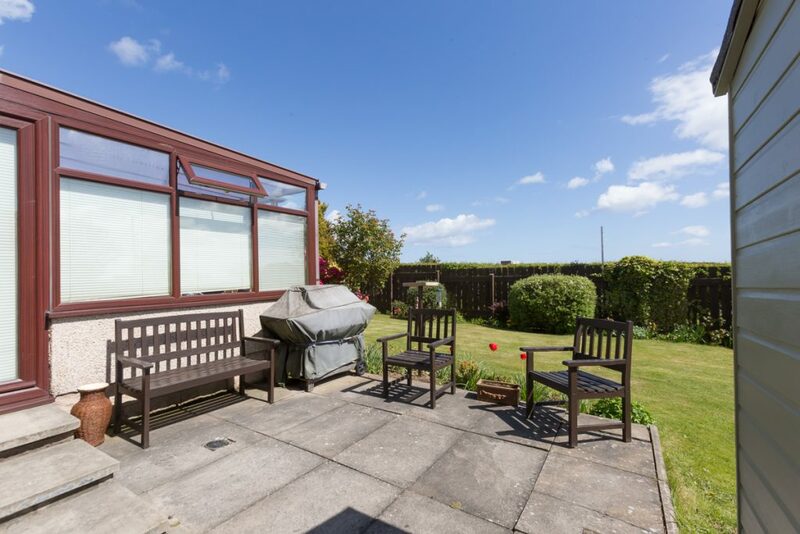 To the rear is an enclosed garden mainly laid to lawn bordered with established shrubs, patio area, outside water tap and a wooden shed.